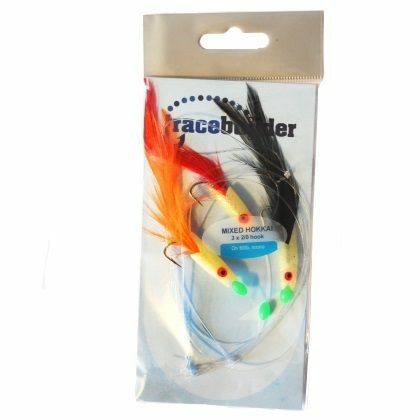 Feathers and daylights are an effective way of catching mackerel, as well as other predatory species such as pollock and coalfish. 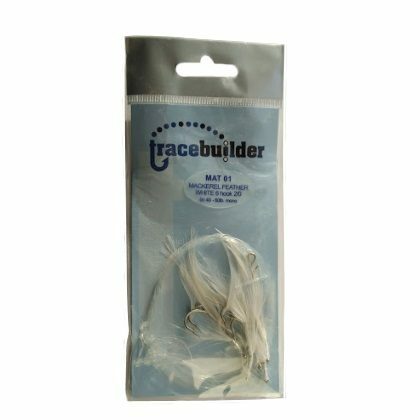 We sell traditional white feathers as well as coloured feathers and daylight and tinsella lures. 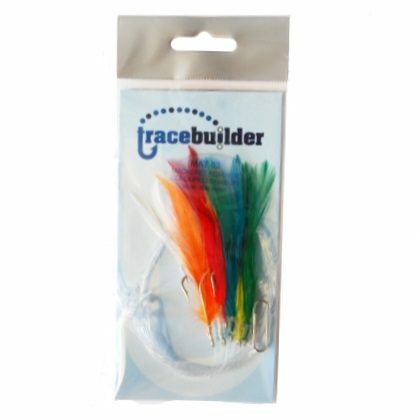 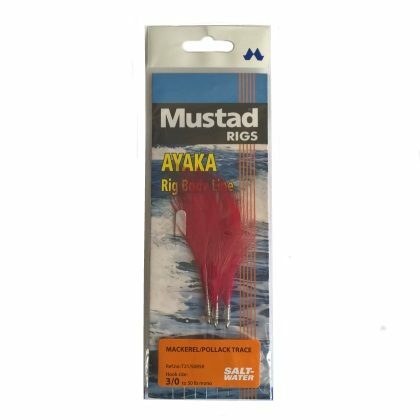 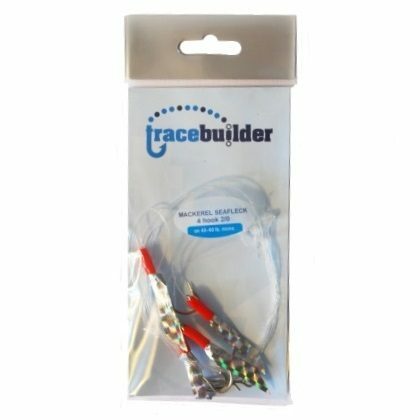 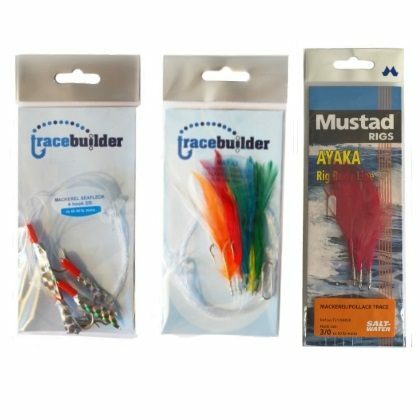 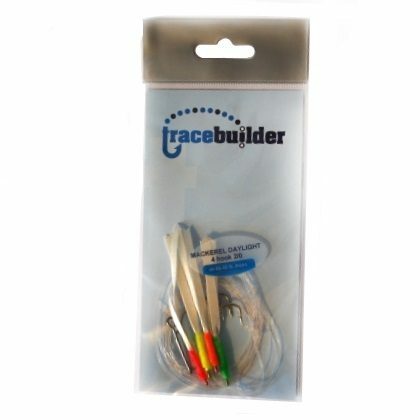 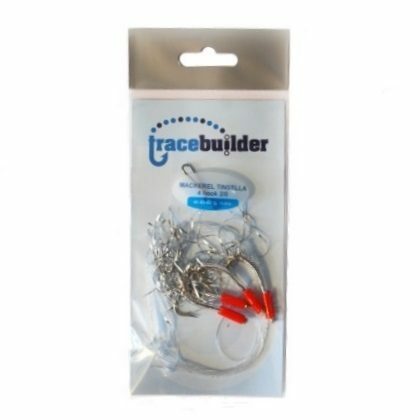 Our Feathers and Daylight selection offers a range of these type of lures for a discounted price.